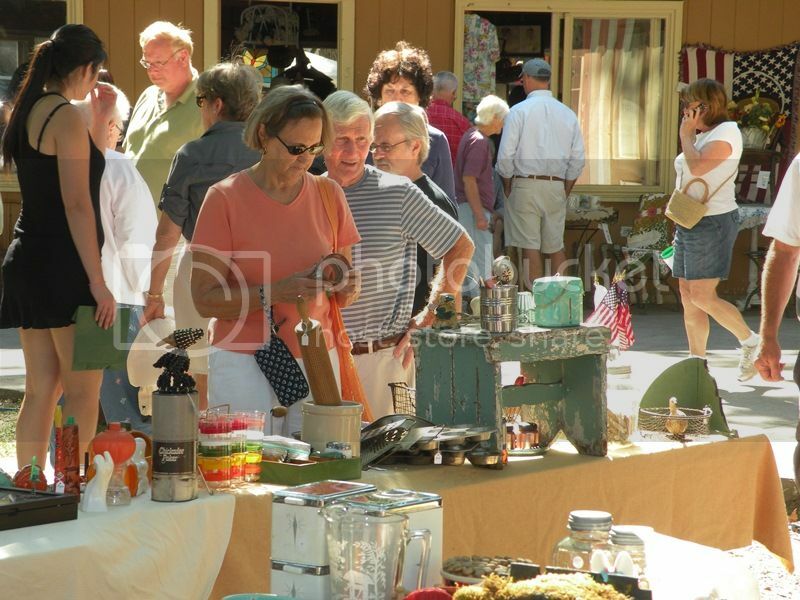 The 56th Annual Lakeside Antique Show will take place from 9:30 a.m.-5 p.m. Saturday, Aug. 27. More than 85 dealers will display antiques in Wo-Ho- Mis Lodge, South Auditorium, Wesley Lodge and the adjacent lawn. Antique items for sale include china, glassware, furniture, quilts, fine and costume jewelry, ladies' accessories, kitchen supplies, sports memorabilia, books, postcards, area souvenirs, linens, vintage clothing, dolls, sterling and more. Buying is not permitted before 9:30 a.m.
Rick Dziak was born and raised in Marblehead, Ohio. Ask him about his first Lakeside experience, and he simply replies that Lakeside was "always there" - he worked at the drug store with his mother before it became The Shade Tree, he attended school on Walnut Avenue for the first four years of elementary school and moved to the school now on Route 163, and he even sold his first painting at the Lakeside Art Show in 1961. Dziak has loved painting since he was in elementary school, where Eleanor Durr was his art teacher. Unfortunately, art was only a part of the curriculum up to the sixth grade. 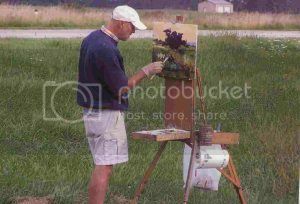 Determined to follow his passion, he asked for a set of oil paints for Christmas when he was 14, and Santa obliged. 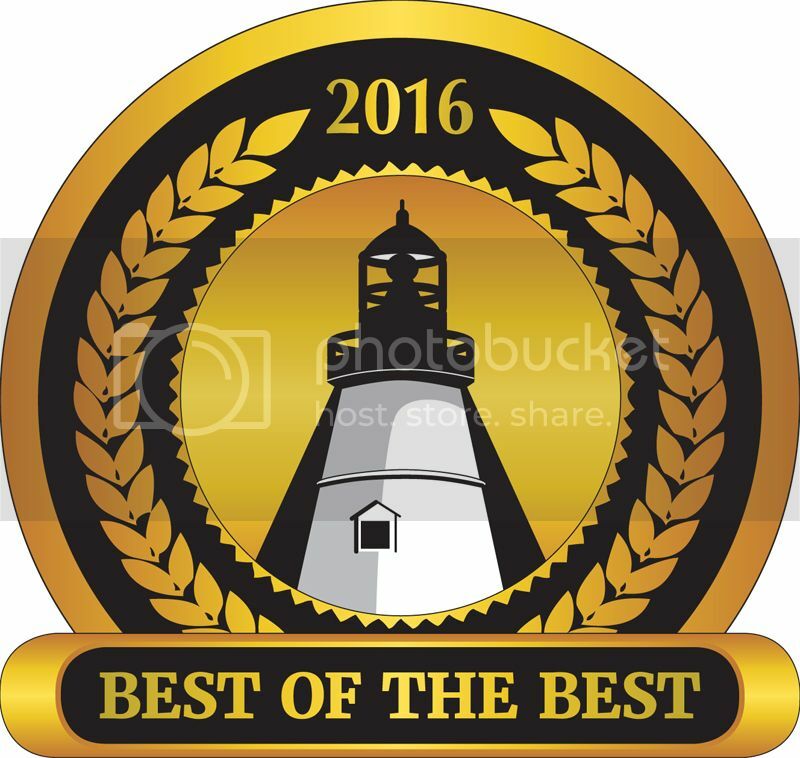 Vote Lakeside Chautauqua as the 'Best Non-Profit' and Hoover Auditorium as the 'Best Live Music Venue' in The Beacon's 'Best of the Best' competition. You can also vote for your favorite pizza, specialty retail shop, lodging, real estate agent, hair salon, festival, beach, campground, park, and more. Lakeside Chau­tauqua welcomes The Rev. Dr. Valerie Stul­tz on Sunday, Aug. 28. Having spent much of her life in education, the Rev. Dr. Valerie Stul­tz believes she is called to guide people of all ages to Christ through deep lis­tening, informed teaching and passionate preaching. 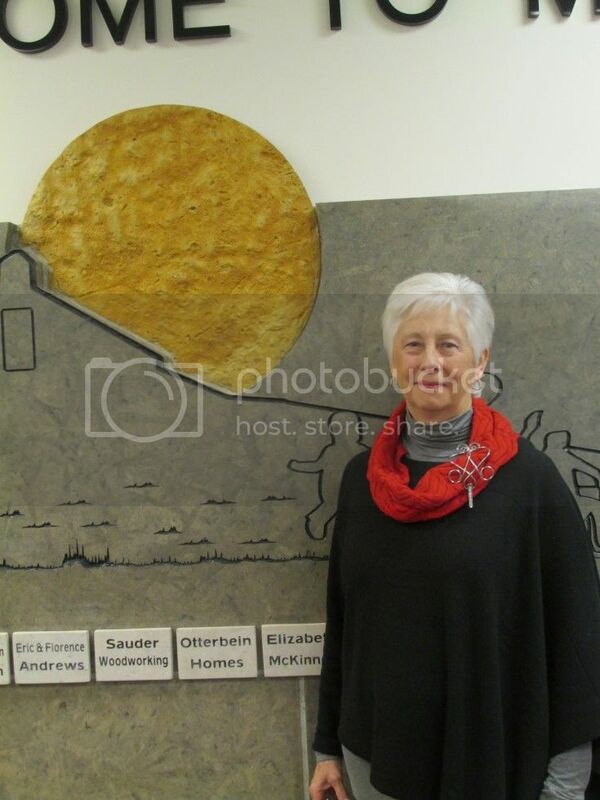 She is a retired clergy member and District Su­perintendent of the East Ohio Annual Conference of The United Methodist Church in Delaware, Ohio. Originally from Pepper Pike, Ohio, the Rev. Dr. Stul­tz received her bachelor's degree with a teaching cer­tificate from Ohio Wesley­an University and the State University of New York. Ministry & Law: Conflict or Complement? The Rev. Don Lefelar, Esq. All Concert in the Park performances start at 7 p.m. at the Steele Memorial Bandstand/Gazebo, unless otherwise noted. River City Brass, an all brass orchestra, will perform a special concert titled "Brasstacular" at 8:15 p.m. Saturday, Aug. 27 in Hoover Auditorium. The concert will feature superb soloists and a powerful repertoire, including classical, pops and jazz marches. Founded in 1981, River City Brass, with its 25 members, performed their first concert in Carnegie Music Hall. Since then, they have been fulfilling their mission to entertain, educate and engage citizens locally, nationally and internationally. The last Family Night in the Park concert of the summer will feature musicians Ed Caner & Thor Platter at 6 p.m. Sunday, Aug. 28 at the Steele Memorial Bandstand/Gazebo. For more than 20 years, Ed Caner has performed as a sideman and/or soloist alongside more than 30 major acts, including Page and Plant, Luciano Pavarotti, Wayne Newton, Mannheim Steamroller, Smokey Robinson, Natalie Cole, the Trans-Siberian Orchestra, Michael Stanley and more. 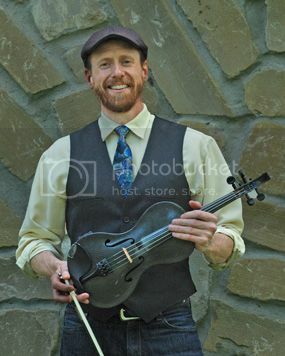 For several years, he performed as section violinist with the Cleveland Chamber Symphony, Cleveland Ballet and Cleveland Opera Orchestra, and has served as interim Concertmaster of the Wheeling Symphony Orchestra. 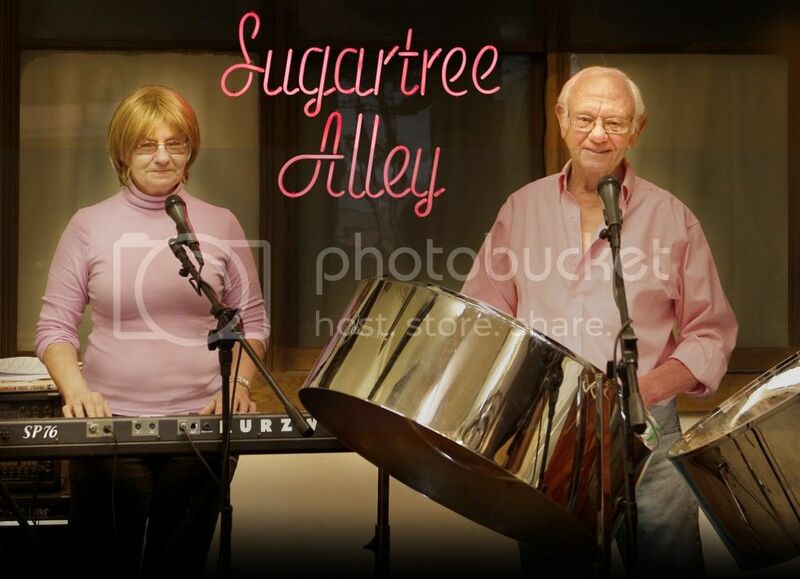 SugarTree Alley will perform island music with steel drums, classic rock 'n roll and traditional hits at 7 p.m. Monday, Aug. 29 at the Steele Memorial Bandstand/Gazebo. SugarTree Alley was formed in 2001 by Frederic Naragon and Patricia Plummer. Jeanne Wilson joined in 2006, and the band played as a trio until Plummer's death in 2014, at which time Wilson and Naragon continued performing as a duo. The band's name is derived from the location of their studio on SugarTree Alley in Salem, Ohio. The music performed by the band has been adapted and arranged by the band members for the steel drums and keyboard. At 7 p.m. Tuesday, Aug. 30, The Sojourner's Song will perform an inspiring concert of jazz, folk and rock music at the Steele Memorial Bandstand/Gazebo. 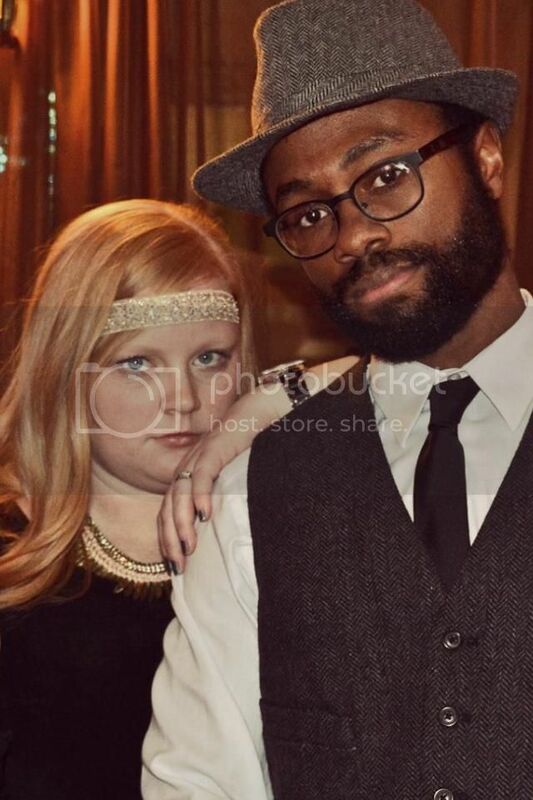 The Sojourner's Song is a collective of musicians started by Jonathan and Julie Torrence. Performing together for 12 years, their voices blend organically and complement their jazz-influenced folk sound. 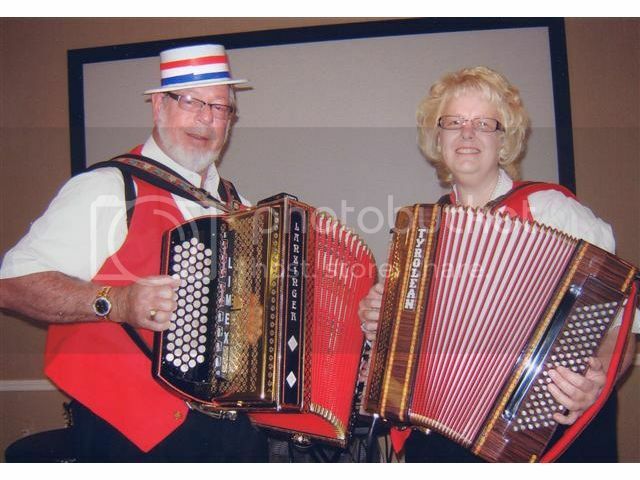 The accordion super duo, Ken Nicol and Mary Drake, will perform a lakefront concert at 7 p.m. Wednesday, Aug. 31 at the Steele Memorial Bandstand/Gazebo. 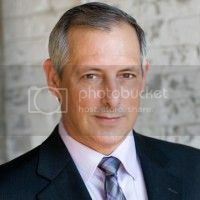 Nicol, band manager, has more than 40 years of musical experience, including playing the button-style accordion, tenor banjo, guitar, mandolin and Italian mandola. He also plays a custom-designed and built five-row accordion with Limex. 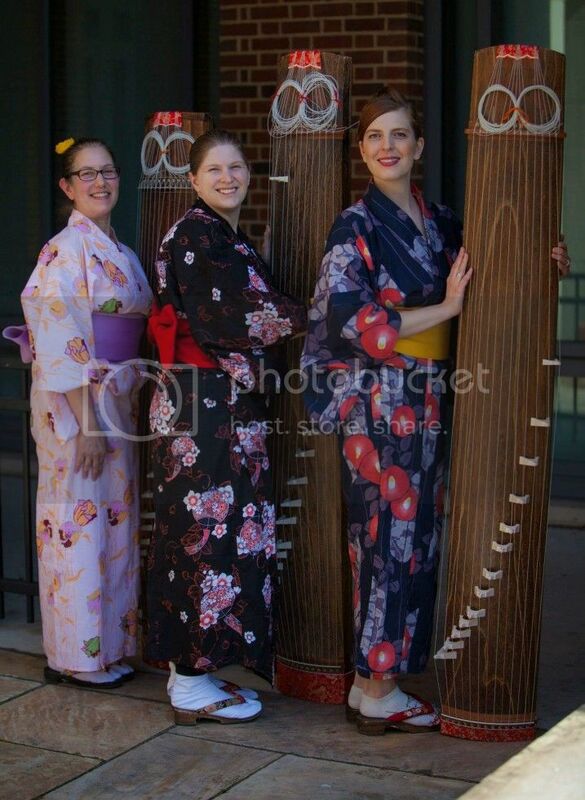 Gai Koto Jin is a small musical ensemble that will bring a taste of Japan to Lakeside's Concert in the Park series at 7 p.m. Thursday, Sept. 1 at the Steele Memorial Bandstand/Gazebo. The group members include Jessica Entis, Julie A. Palmer and Lori Fannin who all reside in Columbus, Ohio. The ensemble's performance features is the koto, the national instrument of Japan. It is similar to a Western harp or dulcimer. Gai Koto Jin's repertoire includes a wide range of music, from traditional Zen and mesmerizing modern compositions to innovative cover songs of rock, pop and anime favorites. Tony Buettner, Senior Vice President of Business Development at Blue Zones and nationally-renowned speaker, will reflect on Lakeside's commitment to health and wellness at 7 p.m. Friday, Sept. 2 in Hoover Auditorium. Health and wellness are integral to Lakeside's mission of nurturing mind, body and spirit. A long, healthy life is no accident. It begins with good genes, but also depends on good habits. If you adopt the right lifestyle, experts say, chances are you may live up to a decade longer. So what's the formula for success? Tony and his brother, a National Geographic explorer, Dan Buettner have led teams of researchers across the globe to uncover the secrets of Blue Zones - geographic regions where high percentages of centenarians are enjoying remarkably long, full lives. Have you ever wanted to learn more about racing or cruise a sailboat larger than a Sunfish or Laser? We are pleased to announce a new interest group - the Lakeside Keelboat Racing Association (LKRA), a loosely assembled and highly inclusive group of individuals who are passionate about racing and cruising sailboats with keels - sailboats at least 18 feet in length. Starting next year, LKRA will schedule races, including the famed August Cup, now more than 40 years running, and other events designed to help anyone become a better sailor, have some competitive fun and continue to build a keelboat sailing community here in Lakeside. A Board has been appointed with Brian Brucken as race officer with assistance from Celeste Williams and Mike Shofner. Beyond the racing schedule, plans for next year will include David Park organizing group cruises and Ron Jacobs and Jim Meyer developing training sessions on sailing techniques and boating safety. Williams will be offering programs specifically for women over the age of 50. You don't need to be a boat owner to be involved. LKRA welcomes anyone interested in sailing. For more information and to be added to the email list, contact Brian Brucken at brian.brucken@hpe.com or Ron Jacobs at rljacobs@illinois.edu. Lakeside Chautauqua offers reduced rate Chautauqua from Aug. 28-Sept. 5, 2016. Reduced rate passes are $13.75 for adults and $8.75 for youth (ages 12-18). To park on the grounds, a Daily Auto Pass is required for $10.50 per day. Parking is also available at the South Gate Parking Lot for $5 per day. Limited entertainment is available at the Steele Memorial Bandstand/Gazebo, as well as educational lectures during the reduced rate week. For more information, view the Admission & Chautauqua Fee Schedule at www.lakesideohio.com/passes. The Rhein Center will not hold an Open House on Sunday during Week 11. Please register online, or visit us between 9-10 a.m. Monday mornings to register in-person. Lakeside Environmental Stewardship Society (LESS) volunteers will collect hazardous household materials from 9 a.m.-12 p.m. Saturday, Sept. 3, behind the Lakeside Schoolhouse. The collected materials will be transported to the Ottawa County Solid Waste Recycling Center in Oak Harbor, Ohio. To assist LESS with pick-up and transport of these materials, contact Neil Glaser at (419) 702-7447. Please keep children and pets out of the gardens, and do not walk on or pick the flowers. 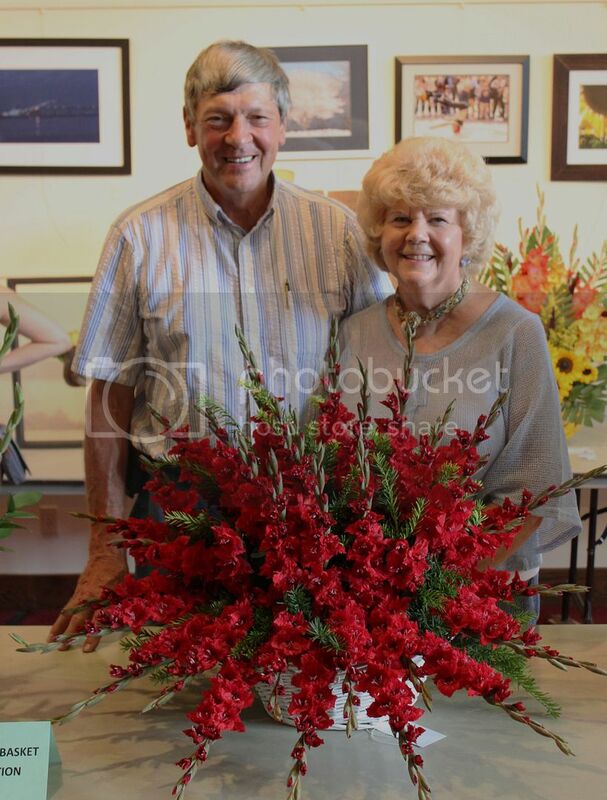 Cliff & Doris Hartline, organizers of the Northwestern Ohio Gladiolus Show. 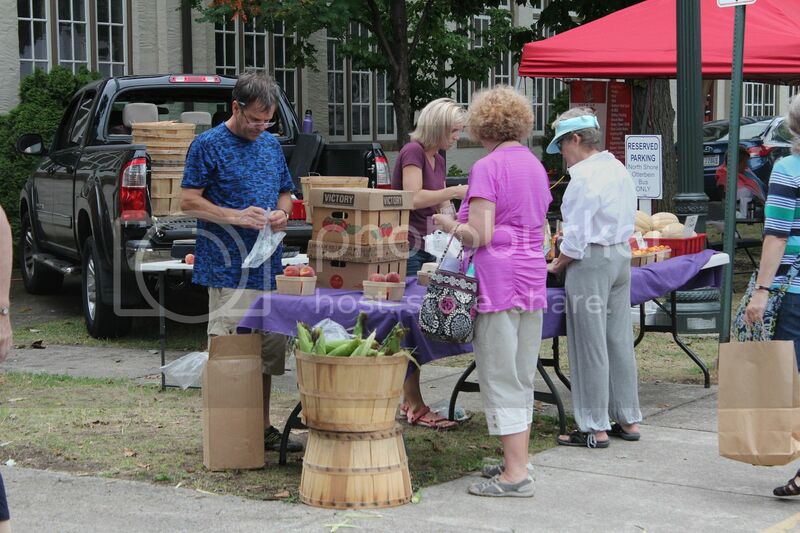 Shoppers buy locally-grown food at the weekly Farmers' Market. 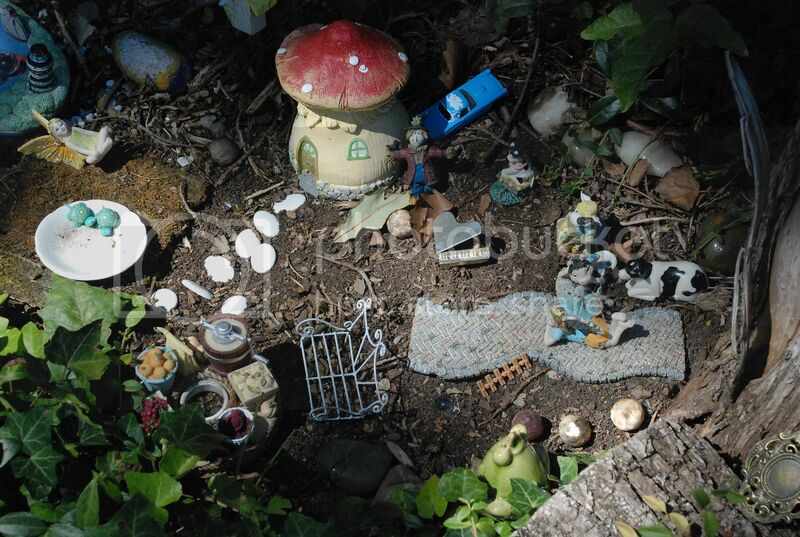 One of the many Fairy Gardens that can be seen around Lakeside. 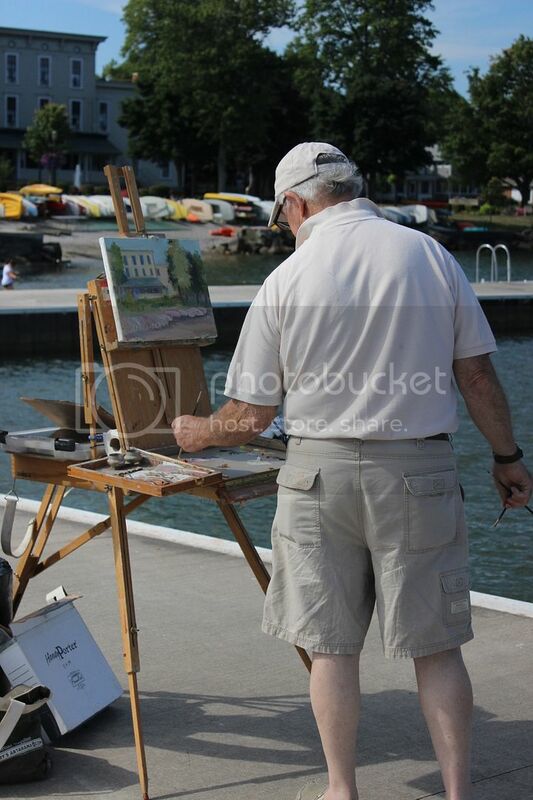 Bob Tanner paints on the dock during a warm, sunny day.